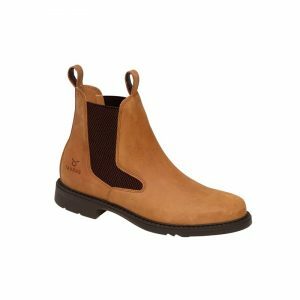 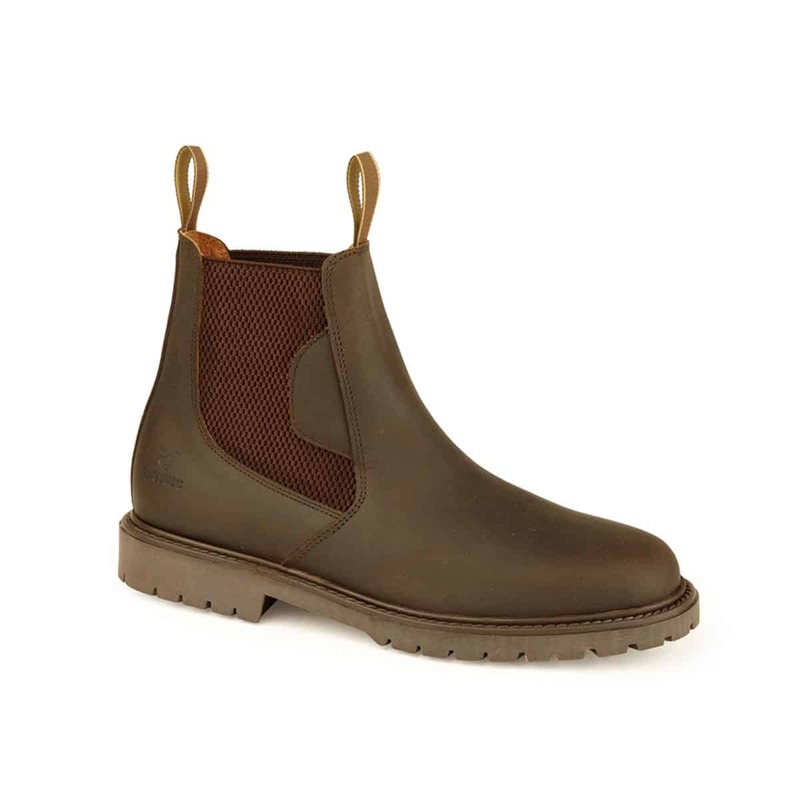 Our best selling yard boot, the Dealer comes in water-resistant waxy nubuck leather, has a rugged rubber sole and a leather lining with honeycomb elasticated sides for maximum comfort. 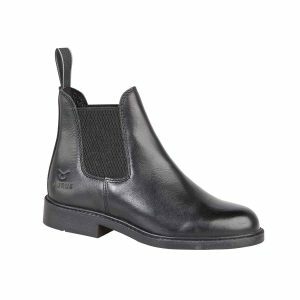 Dealer is fitted with two pull loops for ease when putting on. 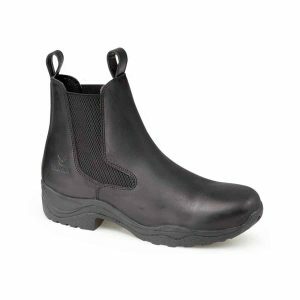 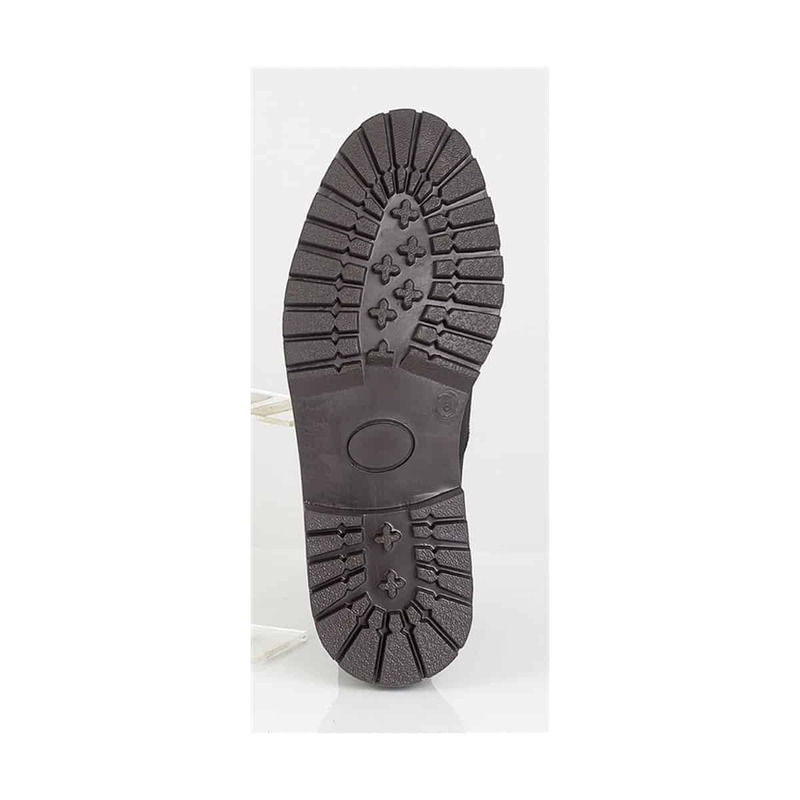 This is an extremely practical multi-use boot which is comfortable to wear, competitively priced and also looks good.